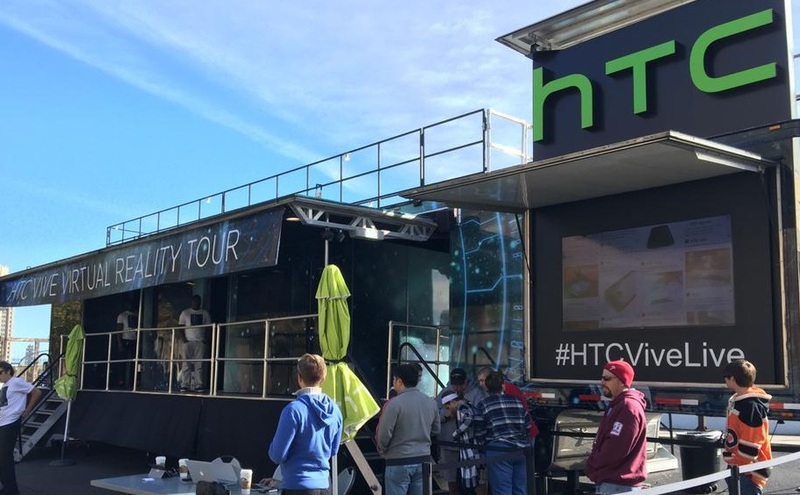 HTC has released official recommendations that will help guide our build. The recommended specs are a good starting point for the build. 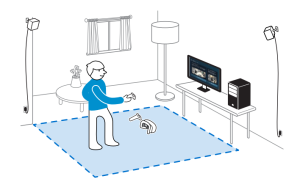 One of the main goals for a VR PC build should be flexibility. If you’re going to invest the money in a PC now it’s a good idea to make sure the hardware will still be relevant 12 to 18 months from now. At the same time you should resist the urge to purchase today’s top of the line components. 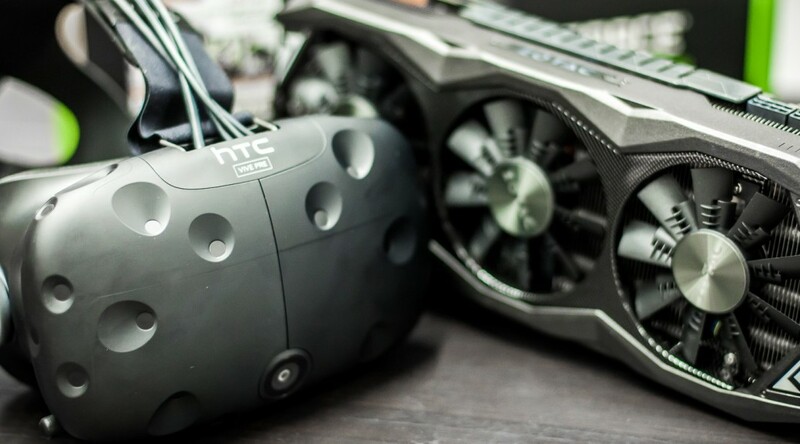 You’ll be paying a premium for a slight performance edge that will be eroded when VR optimized GPUs arrive in the next generation. Save that money and upgrade later. After doing some research I knew I was interested in building what could be described as a budget performance PC. I wanted my overall build to be inexpensive, have flexibility for future upgrades, and have the power to meet and exceed the HTC recommended specs. I wanted to invest some money upfront in the processor and motherboard so they wouldn’t have to be upgraded later. This should be everything you need to put together the perfect Vive PC with upgrade potential. Budget versions of this are possible but this PC is a quality build for the Vive. I included Amazon links for everything and recommend them for their Prime shipping and ease of exchanges. 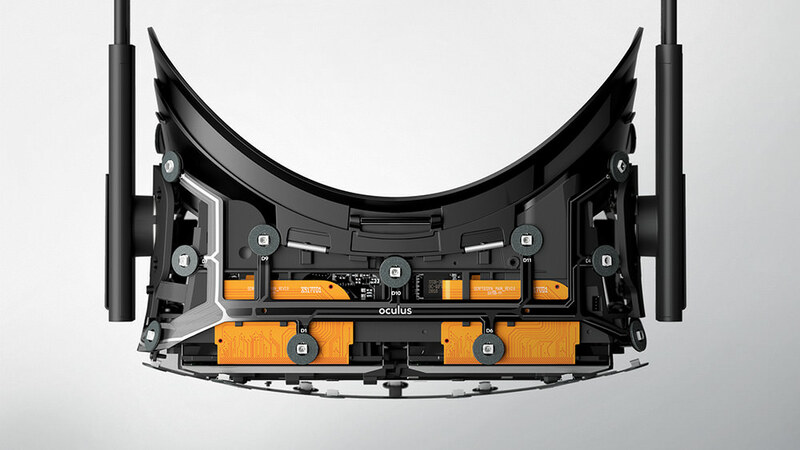 How Can I Get an Oculus Rift? The VR headsets made by Oculus and HTC have been hyped for months and they are finally starting to ship to consumers. 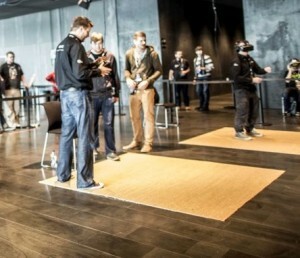 For many the experience has delivered and VR has lived up to the hype. Interest will continue to grow as these VR experiences are shared by the early adopters who actually have a headset. 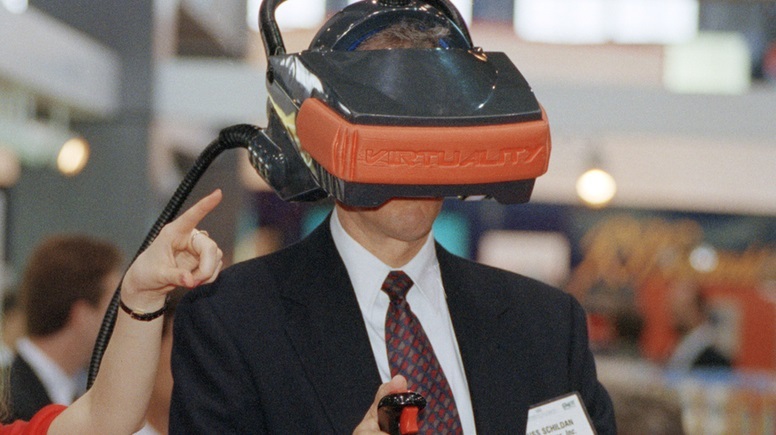 The challenge for expanding the VR community will be the limited number of headsets available to the public. Anyone who has a headset today was one of the very first to pre-order a headset, likely minutes or seconds after pre-ordering went live. The communities at /r/Oculus and /r/Vive have been tracking deliveries very closely and have been stirred into a frenzy with each delay in the delivery process. Both Oculus and HTC have had hiccups in shipping and many early pre-orders are still weeks or months away. Each company still has a substantial backlog. 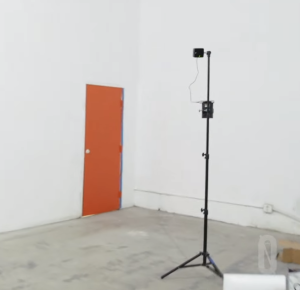 If you ordered a Rift today be prepared to wait until August for delivery. HTC is faring a little better with a new order shipping in June. These long queues are a nightmare for the impatient. The good news is that there are alternative channels for those who want a Rift or Vive today. If you’re extremely impatient and have the money to spend then head over to eBay where you can find a Rift or Vive for double or triple the cost. If you’re interested in a Rift and have some patience then there is an interesting alternative available. 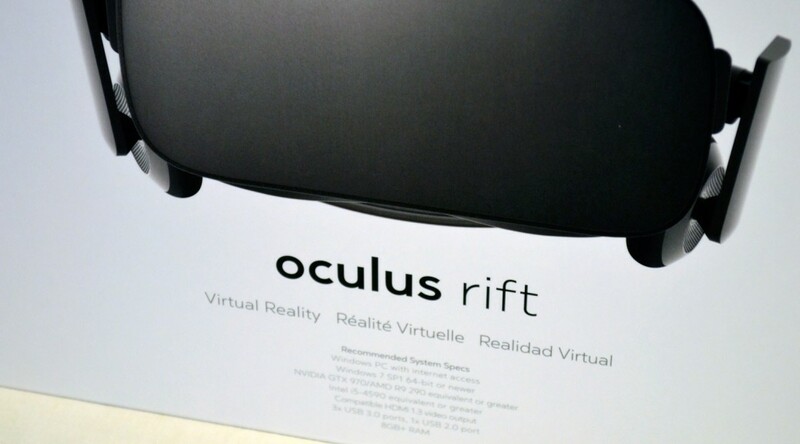 Oculus has partnered with a few PC manufacturers to offer Rifts bundled with gaming PCs at normal retail outlets. These bundles have had Rifts allocated from outside of the long back-order queue and can be delivered immediately when they are in stock. For many people new to VR the bundle is a great option as includes an inexpensive VR capable PC and eliminates the headache of building or upgrading a PC. Amazon has a variety of bundles available ready for shipment as soon as they’re back in stock. Reports from /r/Oculus have placed the delivery time at around two weeks from the time of order to delivery. Two weeks is a huge improvement over the 16 week direct preorder. How could this happen? Is this a fluke? 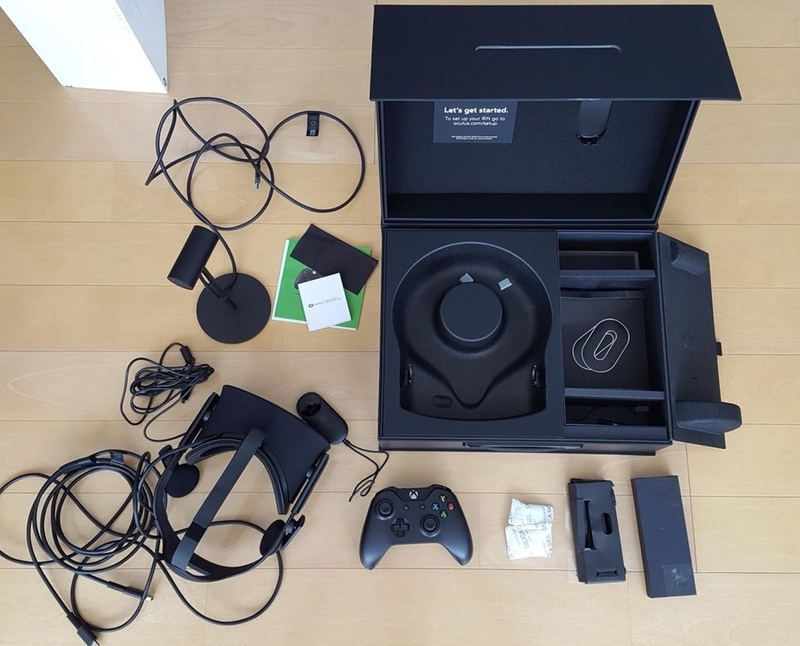 Oculus likely has agreements in place with both retailers and the PC manufacturers to provide Rifts in these bundles so that they’re available in normal retail channels. While most of the new Rifts off the assembly line will go to directly pre-orders some will be filtered off and sent through these channels to retail partners such as Amazon. Oculus isn’t trying harm the community doing this, it’s in their best interest to get the Rift out to as many people as possible through various channels. 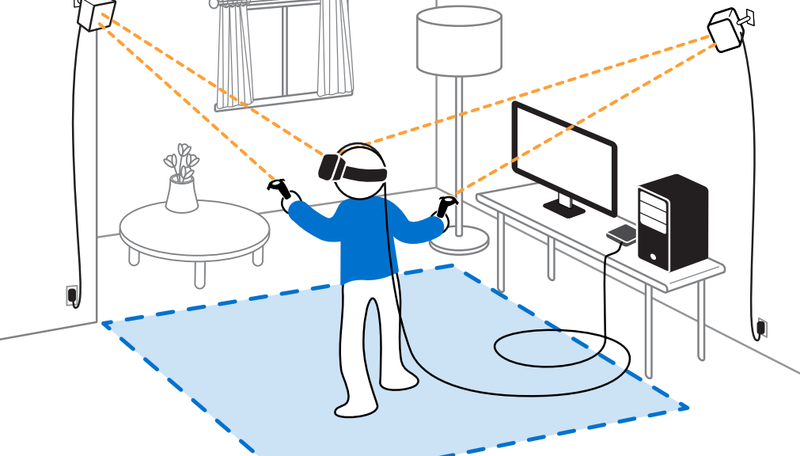 tl;dr – Want a Rift ASAP? Skip the preorder line and go to Amazon for bundle. You can get one in ~2 weeks. If you were waiting months and months to build a Rift PC now is the time to start ordering parts. CV1 is officially on the horizon! 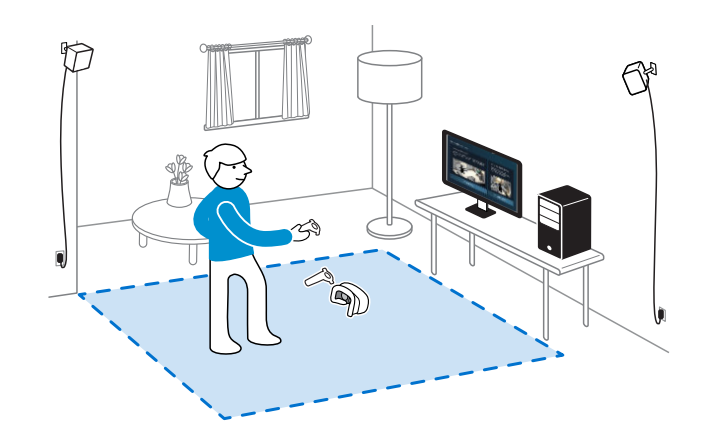 Oculus has released the official recommended specs for the PC hardware to power the Rift. This is a smart move as it standardizes the experience for developers and end users. Surprisingly my generic VR PC build was very close to the recommended specs. This build will focus on the recommended Oculus requirements and provide you with the exact parts you need. The goal was to build a capable PC with quality components that would meet the specs without greatly exceeding them. I also made some decisions in order to make future expansion or upgrades easier. Processor – Intel Core i5-4590K – Haswell processor from Intel, will offer excellent performance for the cost. Also consider the Intel Core i5-4690K which slightly exceeds the recommended spec. Note that this includes its own cooler and fan, nothing else is required here! Graphics Card – EVGA NVIDIA GeForce GTX 970 4GB GDDR5 – Good performance for the price, EVGA makes a great card. 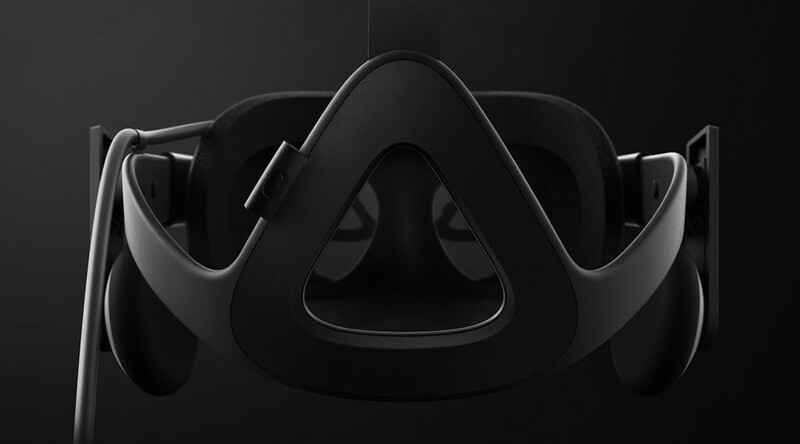 It’s great that Oculus set a fixed GPU bar for the Rift, just keep in mind that one day this may need to get replaced. Motherboard – MSI ATX DDR3 2400 LGA 1150 – supports Z97, modern and inexpensive. 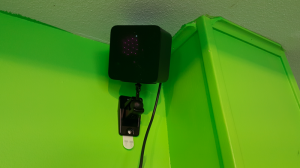 (2) USB 3.0 ports for the Rift. This is a great foundation for a new PC and will support upgrades over the life of the PC. Great BIOS screen for easy setup. Memory – Kingston HyperX Blu 8GB 1600MHz 240-pin DDR3 – A single stick of 8GB will leave room for expansion. I would recommend two sticks right off the bat for 16GB but this is an easy upgrade in the future. Storage – Samsung SSD 840 EVO-Series 250GB 2.5-Inch SATA III – Solid state drive for the OS. Also consider a 3.5 SATA disk for game storage. I’ve had bad experience in the past with SSDs so I prefer to stick with a brand name. Case – Corsair Carbide Series 200R – Nice clean case that is solid and inexpensive. Beautiful with plenty of quiet cooling. This should be everything you need to put together the perfect Rift PC with upgrade potential. Budget versions of this are possible but this PC is a quality build for the Rift. I included Amazon links for everything and recommend them for their Prime shipping and ease of exchanges.